I’d like to thank Christian Focus 4 Kids for sending me the Colour Through the Psalms series in return for my honest review, and also for providing a set to give away! Christian Focus 4 Kids has a great new set of coloring books out for kids ages 4-8, focusing on different aspects of the Psalms. Colour the Psalms (CF4K, 2014) by Carine Mackenzie are 16 page books, measuring 6″ x 8 1/2″. 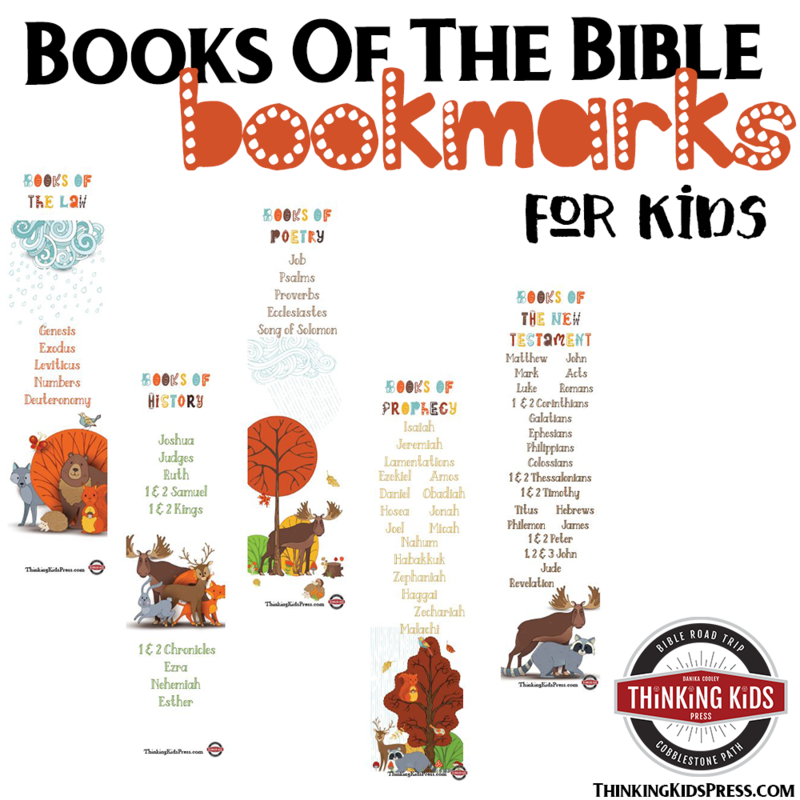 Each book contains psalms focusing on a particular theme. Book 1 covers guidance (as in the counsel we find in Scripture), Book 2 deals with comfort, Book 3 covers joy, and Book 4 talks about mercy. 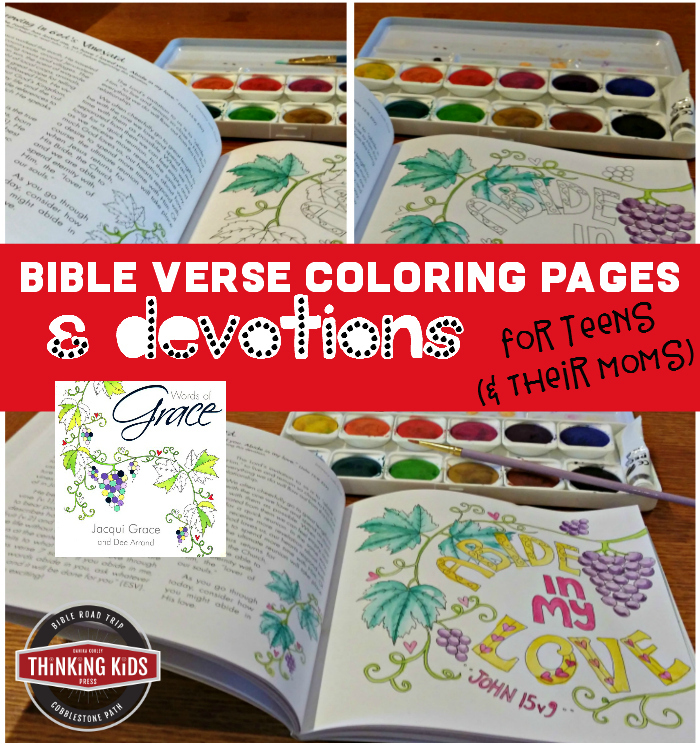 Each page has a verse from the ESV translation of the Bible, a coordinating picture to color, and a second copy of the verse with blanks to fill in. 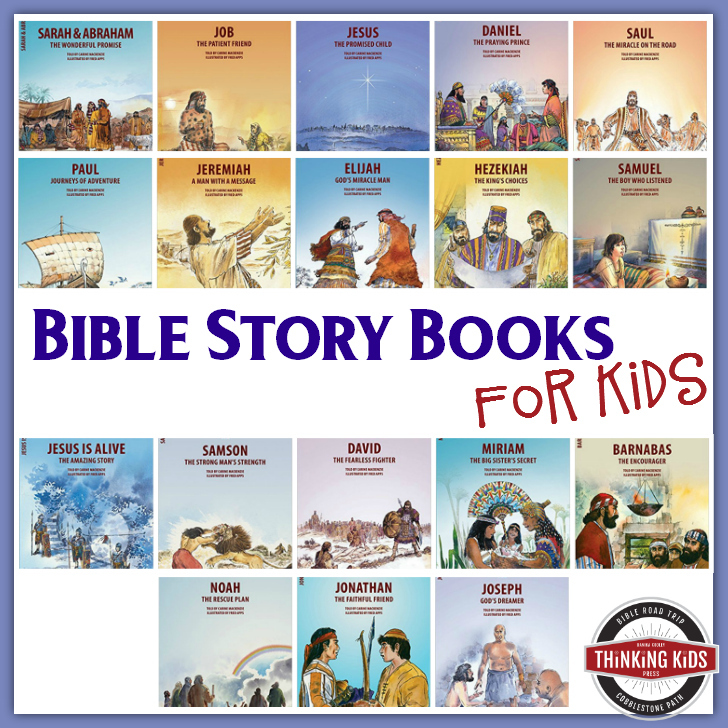 This allows children to either memorize the verse and then test their knowledge, or just to focus on what the verse says while they practice writing. Colour the Psalms is recommended for ages 4-8. I think that’s an accurate recommendation, and the level of challenge artistically and scholastically is perfect for those ages. My toddler-aged nieces enjoy coloring, but they don’t have the physical dexterity to color these pages or to write words yet. 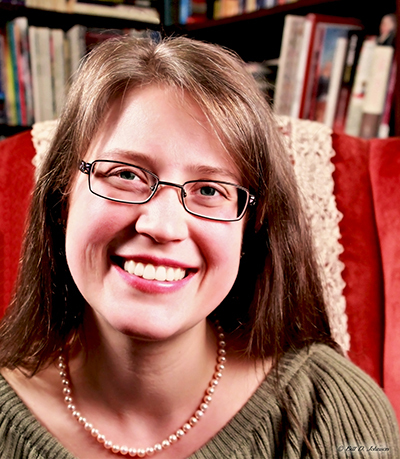 The children depicted in the books are primarily middle-grade aged, which is perfect. I’d recommend using colored pencils with the books (we like the big set of 100 colors: RoseArt Colored Pencils, 100-Count ), as the drawings are detailed enough for an eight-year-old. Colored pencils will allow kids to get the result they desire as the tips are finer than crayons. We’ve been using coloring books aimed at older children like these for a number of years during our read aloud times. It’s an effective way to allow children to satisfy their need to move while still allowing them to listen. 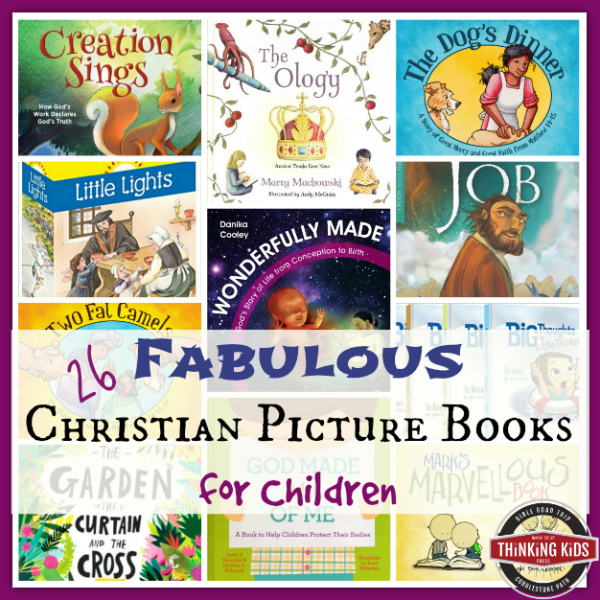 With these great books you could employ that technique, yet allow time for reviewing the verse before or after your read aloud time. Also, I’m of the opinion that fine-motor muscle memory increases long-term memory. I haven’t looked at any studies on it, but I know my kids retain more information when they’re doing something like coloring while listening. 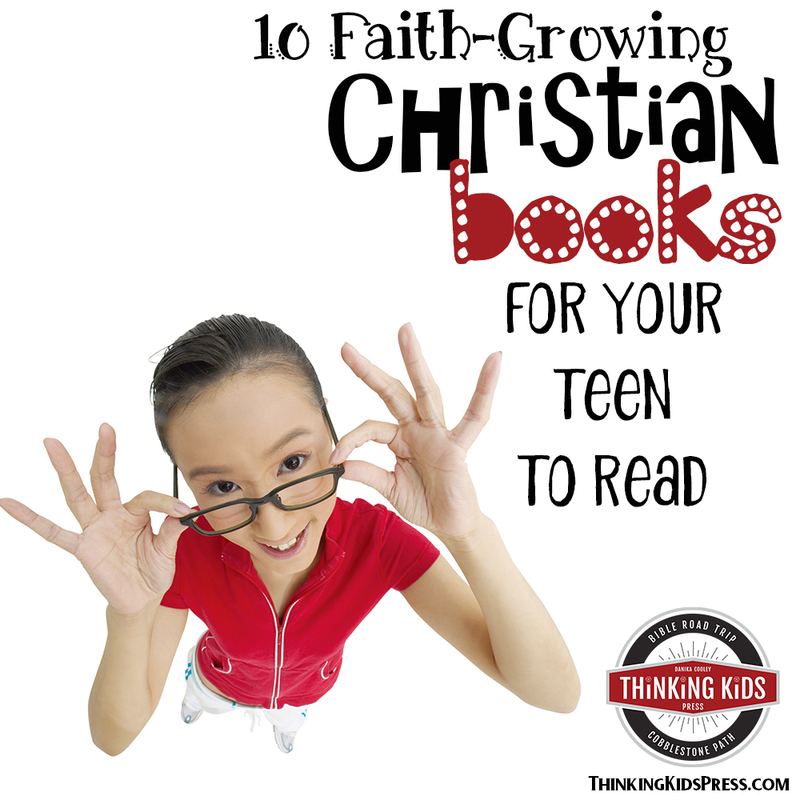 These books would lend themselves especially well to a family worship environment. Colour the Psalms is another godly resource from Christian Focus. 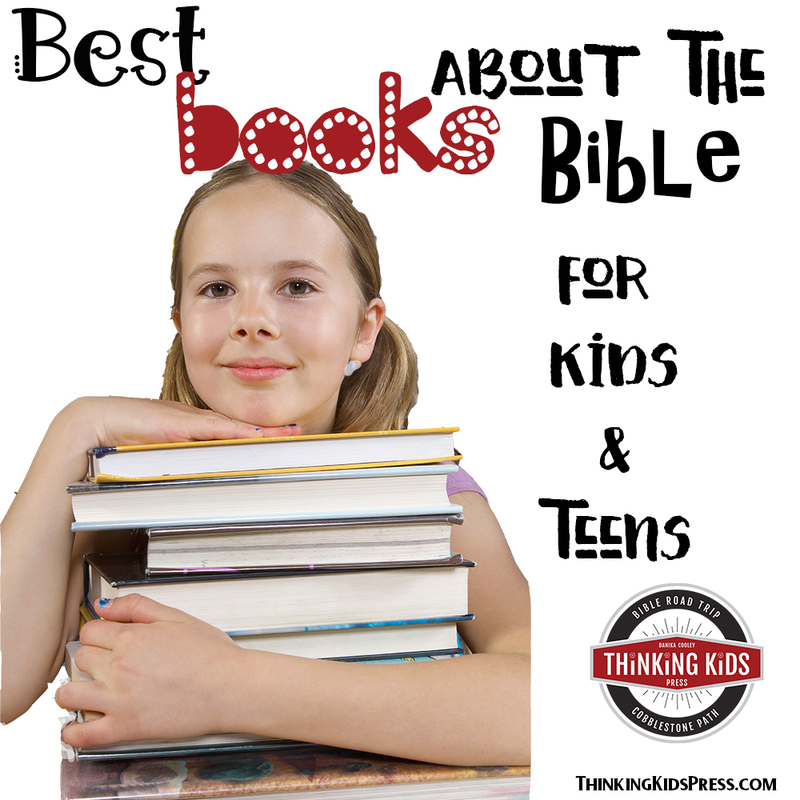 I’m so encouraged by their devotion to teaching children about Scripture. I’d absolutely recommend these little coloring books. The cost is so low that I’d suggest getting an entire set for each child. 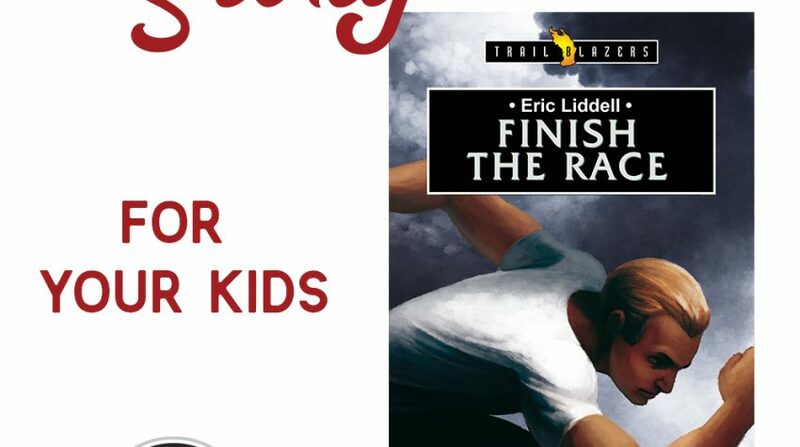 After all, there are only 16 pages per book, so your children will want to be able to move onto the next book after they’ve finished the one they’re working on! Congratulations to our winner, Jolene McGarraugh!